I am sometimes asked non-legal questions like, “What various considerations should I be cognizant of when deciding whether to buy a car new or used?” When that happens, I respond by making a podcast which, these days, also includes a video component for those who like to watch. I also have a new book I just finished writing. 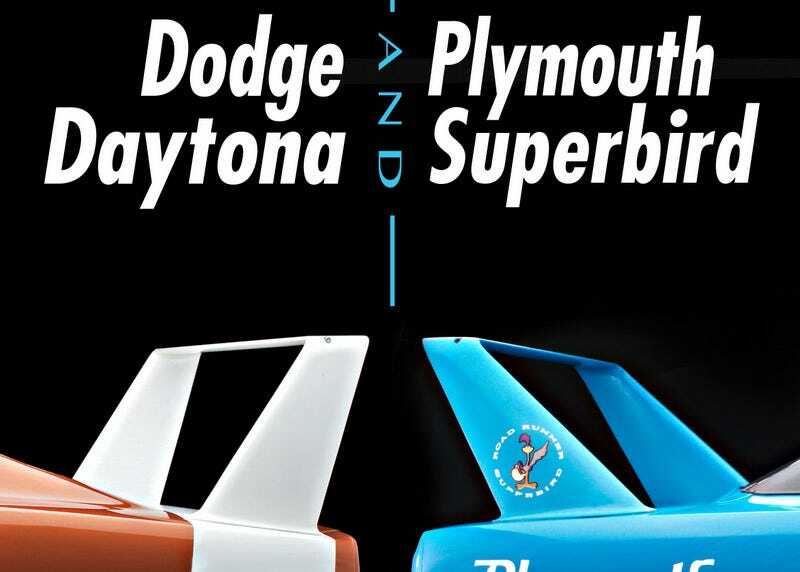 Dodge Daytona and Plymouth Superbird: Design, Development, Production and Competition will be published early next year. Until then, we are cutting down trees, making paper, mixing ink and so on. These books are complicated! This also partially explains why I was interviewing Richard Petty a few weeks ago, and why I took it so personally when that guy made the silly comments about the winged cars. I mean, it’s one thing to be wrong. But to be wrong on one of the things I’ve been working on for the last few years? So, to bide your time until the book comes out, you can listen to, or watch, episode #37 of Lehto’s Law. Wherein I discuss the pros and cons of buying new versus buying used. Stay tuned. I will post updates on the progress of Dodge Daytona and Plymouth Superbird (and other books). And, as always, I will listen for questions which need to be answered. Steve Lehto is a writer and attorney and has been practicing law for 23 years, almost exclusively in consumer protection and Michigan lemon law. He wrote The Lemon Law Bible and Chrysler’s Turbine Car: The Rise and Fall of Detroit’s Coolest Creation.